A joint bid from the US, Mexico, and Canada, dubbed United 2026, defeated Morocco’s proposal in a landslide vote in Russia on Wednesday. 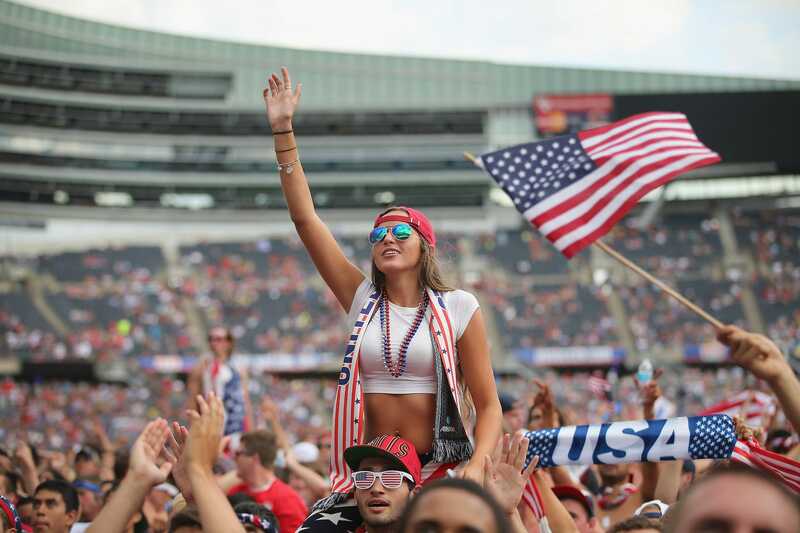 The 2026 World Cup final is scheduled to take place in the MetLife Stadium in New Jersey. The 2026 FIFA World Cup is heading to North America after a joint bid from the United States, Canada, and Mexico defeated Morocco in a landslide vote on Wednesday. 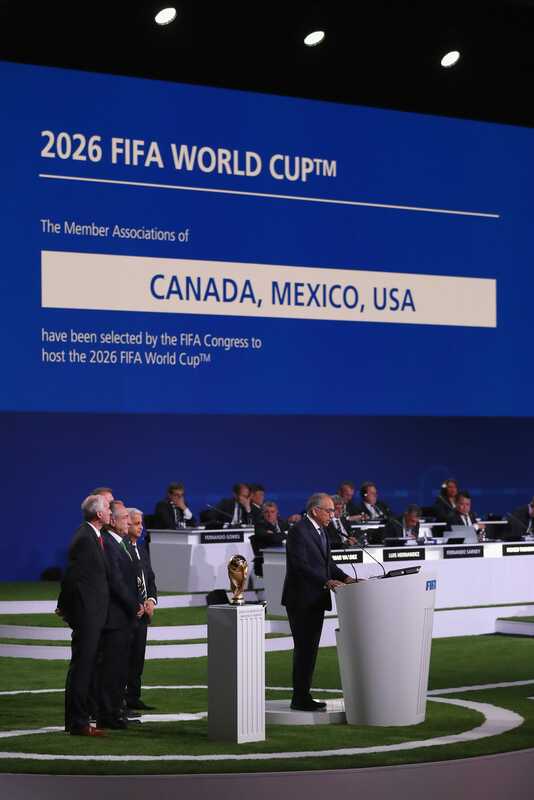 The North America proposal, dubbed United 2026, was an overwhelmingly popular choice among FIFA nation members, receiving 134 votes to Morocco’s 65. Earlier in the year, there were fears that opposition to President Donald Trump could endanger the US-led bid to host the soccer tournament, but those fears were allayed at the 68th FIFA Congress in Moscow on Wednesday. Trump tweeted his congratulations to those involved in winning the right to host the competition. The 2026 tournament will be the first to feature 48 teams, an expansion from the traditional field of 32 competitors. Sixteen host cities are scheduled to be split among the US (10), Canada (three), and Mexico (three). Sixty matches are set to take place in the US, with the remaining 20 split evenly between Canada and Mexico. The MetLife Stadium in New Jersey, the home of the NFL’s New York Jets and New York Giants, is scheduled to host the prestigious World Cup final. Cordeiro claimed the 2026 World Cup would generate $US14 billion in revenue, including an $US11 billion profit for FIFA. The US hosted the World Cup in 1994, while the tournament has been held twice in Mexico (1970 and 1986).